After the political turbulence of 2016, a year that brought us shocks such as Brexit and President Trump, many of us were hoping for a year of relative stability in 2017. Parliament will be dissolved on 3 May, at which point campaigning is likely to move up a gear. It's the perfect time to grab 10 days in the sun away from all the bickering, and this Mediterranean cruise on Silversea's intimate Silver Cloud looks particularly enticing. 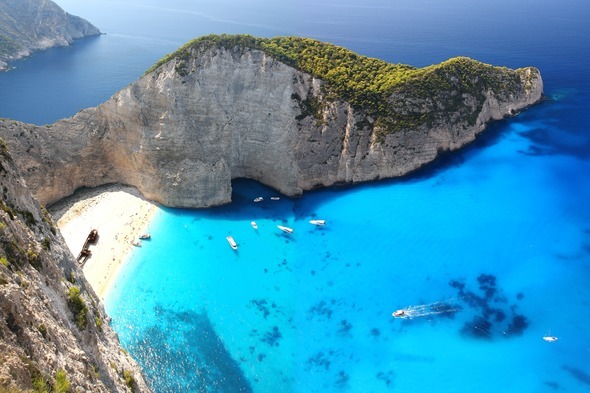 Setting out from Athens you'll visit islands including Mykonos, Zakynthos and Sicily, before making your way up the west coast of Italy via Sorrento and Rome, ending in Monte Carlo. A lead-in all-inclusive fare of £3,949 per person looks like good value at such late notice, especially with return flights included if you book by 2 May. Put Brexit to the back of your mind and enjoy a luxurious Uniworld river cruise through the heart of Europe, travelling along the beautiful river Rhine. 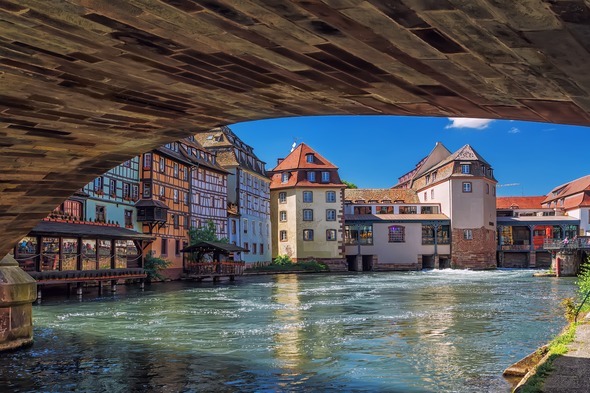 From Basel you'll follow the course of the river through picturesque little towns like Speyer and Rudesheim, visiting the beer halls and dramatic Gothic cathedral of Cologne, and spend some time relaxing on board the opulent River Empress, before disembarking in Amsterdam. Book now and you'll also be entitled to a complimentary stateroom upgrade, free return flights and a private chauffeur transfer from your home to the airport, giving you superb value for money. 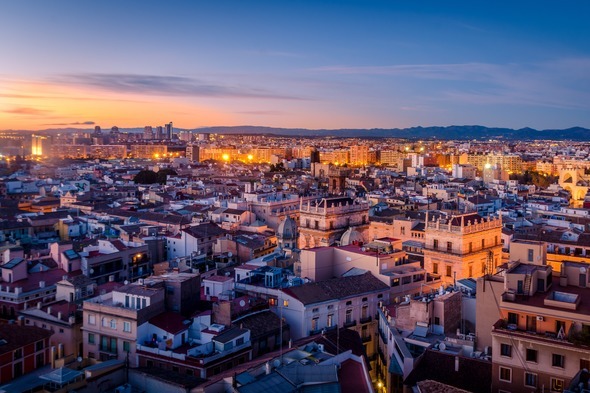 Give the final week of the election campaign a miss with this small ship voyage from Rome to Barcelona, returning to the UK just in time to cast your vote. Windstar is a great choice if you're looking for a laid back and informal holiday experience, calling at smaller ports that the megaships just can't reach. From Rome you'll explore pretty Portofino and the island of Elba, as well as the glamorous Riviera resorts of Cannes and Monte Carlo, before arriving in Barcelona on 8th June. We have some fantastic Mundy Exclusive fares on this cruise at the moment, with 7 nights from just £1,525 per person including complimentary return flights and transfers! If you apply for a postal vote you don't even need to be in the country on election day, so why not take the opportunity to experience the best of the Baltic and Scandinavia on one of Viking's brand new ocean ships. 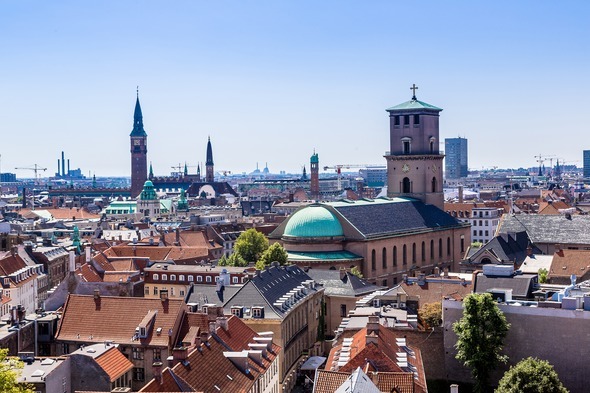 The Baltic is in high demand at the moment, so last minute deals are not easy to find, but there is still availability on this sailing from Stockholm to Bergen, calling at ports including St Petersburg, Tallinn and Copenhagen en route to the Norwegian Fjords. Book now and save up to £500 per person on your cruise fare, with onboard gratuities and flights also included in the price. This Western Mediterranean cruise with Voyages to Antiquity is another great option for small ship enthusiasts, and offers a particular focus on the history and culture of the destinations visited. 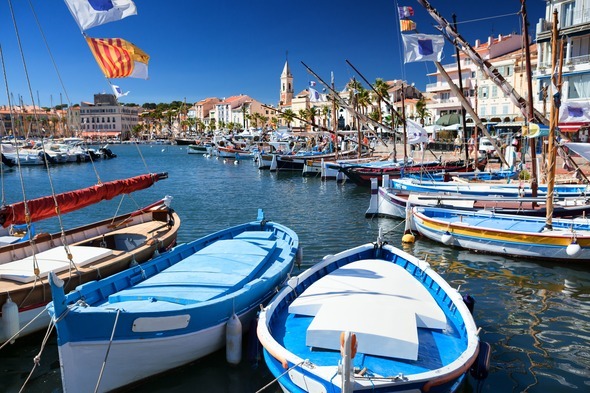 Your 11-night voyage sets sail from Nice, exploring the French Riviera and some of Spain's most beguiling cities, including Barcelona, Valencia and Seville, with the added bonus that election fever should have subsided by the time you return home. The current 'SailAway' fares are particularly appealing, and a low single supplement of 10% makes this an excellent choice for solo travellers too. If you just want to get as far away as possible from Theresa May and Jeremy Corbyn then why not head for the pristine wilderness of Alaska? 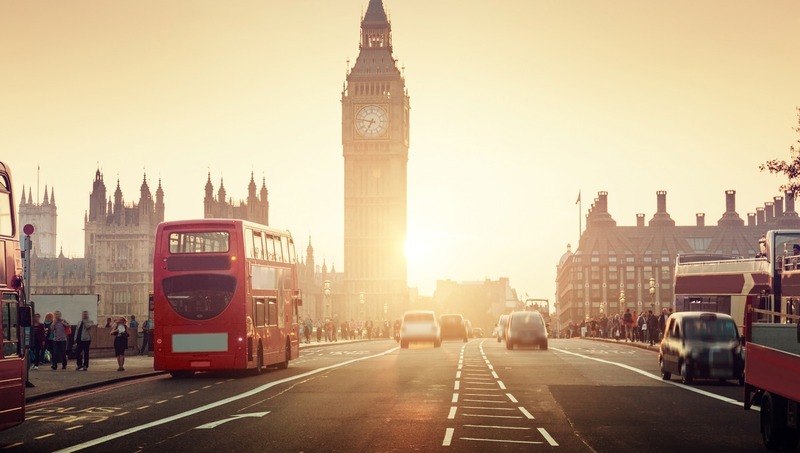 Regent's fully inclusive offering is the perfect way to explore this part of the world, with shore excursions included in your fare. 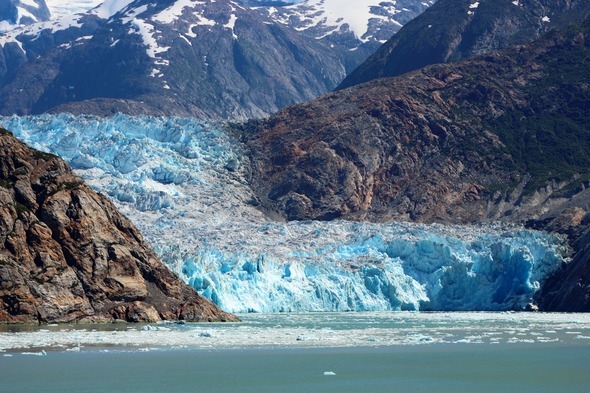 Sail through plunging fjords, witness spectacular glaciers and look out for wildlife including bears, whales and eagles. We'd recommend extending your stay with some time in Vancouver and perhaps a rail journey on the unique Rocky Mountaineer, so why not give us a call to tailor-make your trip.